Je suis un lecteur avide. Pensez-y une seconde. Vous pouvez acquérir l'intégralité du savoir de n'importe quel expert d'un domaine pour moins de 20 €. Pourquoi cracher là-dessus ? Il n'est pas surprenant que la plupart des gens qui ont réussi sont de gros lecteurs. 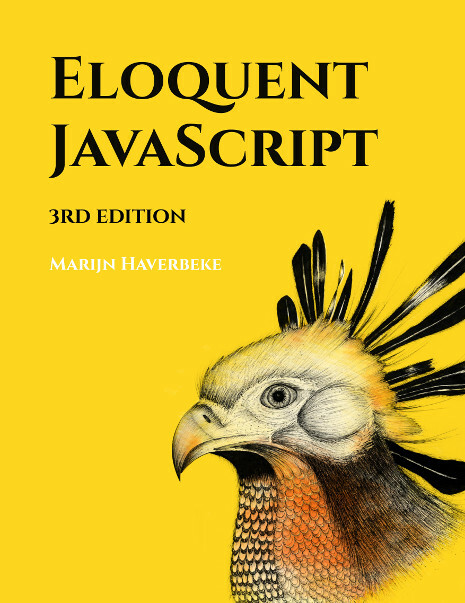 En ce moment je lis des livres qui parlent de développement et design web. Vous voulez me recommander un livre ? Envoyez-moi un email. I'm still reading this one... It's hard to reat, I do NOT recommend this for beginners (everyone recommends it on Reddit for beginners, don't listen to them!). 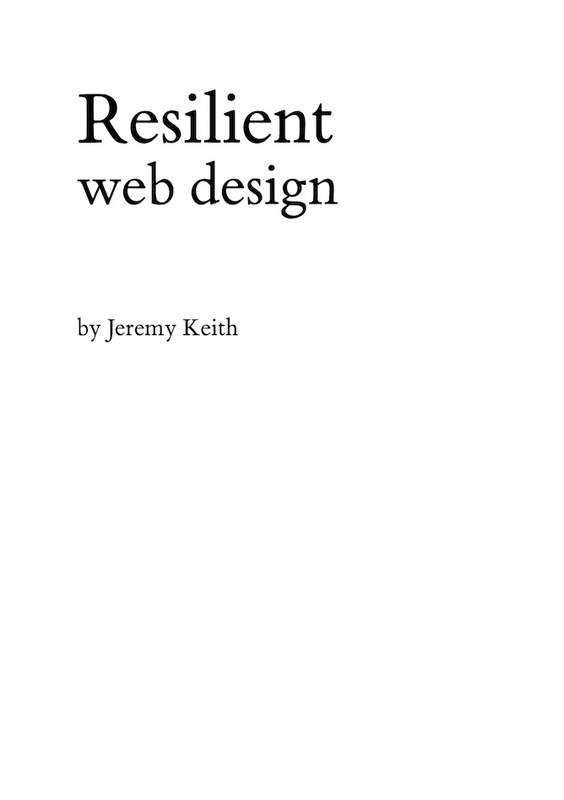 With a title like Resilient Web Design, you might think that this is a handbook for designing robust websites. This is not a handbook. It’s more like a history book. 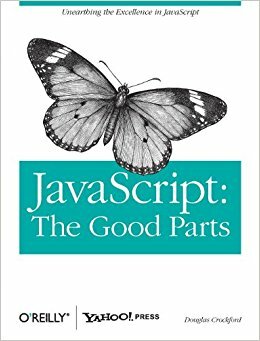 I was hooked immediately on this one, it explains how we arrived in the Web we know today starting from the birth of Internet through the rise of mobile phones and tablets. You'll learn about browsers wars, how designers used tables to layout first website, why CSS was rejected first and how it finally got adopted later. This one is also quick to read and very useful to understand how Internet works and the onion layers beneath it. Learn basic design theory, design thinking, and shortcuts, aimed at developers, marketers, and non-designers. I read this book in 2 days, I absolutely loved it! It will teach you 80% of everything you need to know to become a good enough designer to make great websites. The rest you'll learn it through experience. It nails down all the common mistakes web developers make when designing websites and gives you concrete examples on how to fix them. The book is concise, precise, and quick to read but you'll learn a ton from it. I absolutely recommend it! 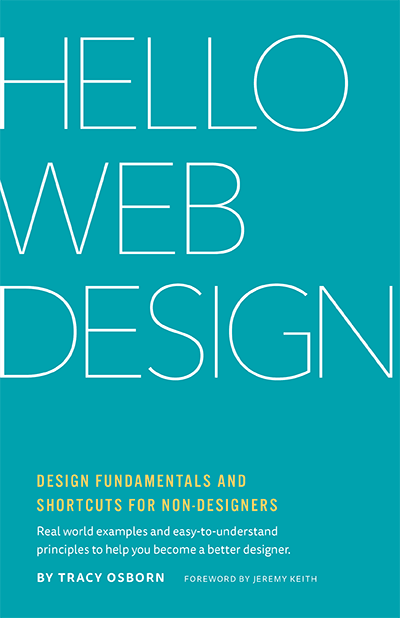 This is a must read if you start web design!